One of the most fun activities before Christmas is exactly decorating our Christmas tree! The ornaments, the ribbons, the lights… There are so many decorations that make this ordinary tree look so magical! 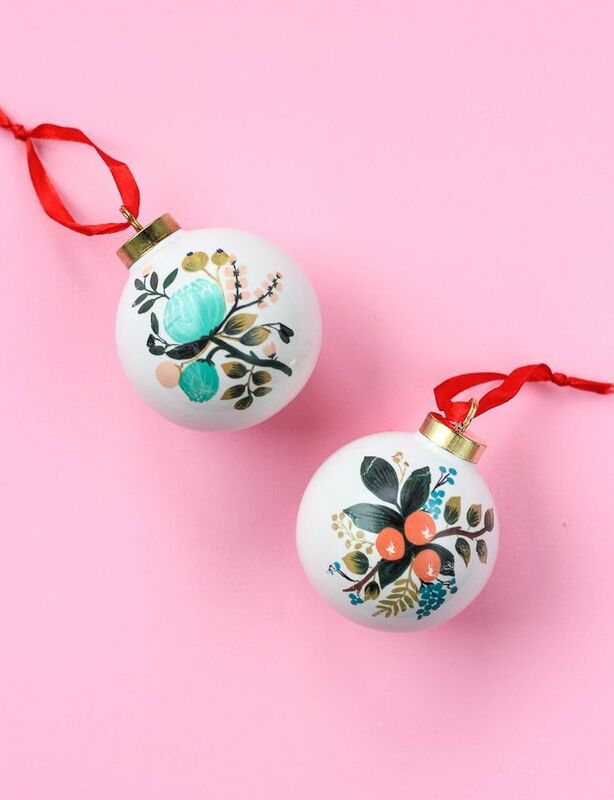 Buying new ornaments every year isn’t necessary if you feel like you need a change – in fact, you can reuse your old and decorate them as you wish. There are so many ways to do this – it’s up to you to see these ten DIY projects we picked for you and choose your favorite. Have fun! Are you tired of the same old ornaments colored in those ‘typical’ Christmas colors? If so, one of the best ways to add colors on your Christmas tree is to make your own sprinkles ornaments – this way, you’ll get all the colors at once and your tree is going to send such happy vibes! 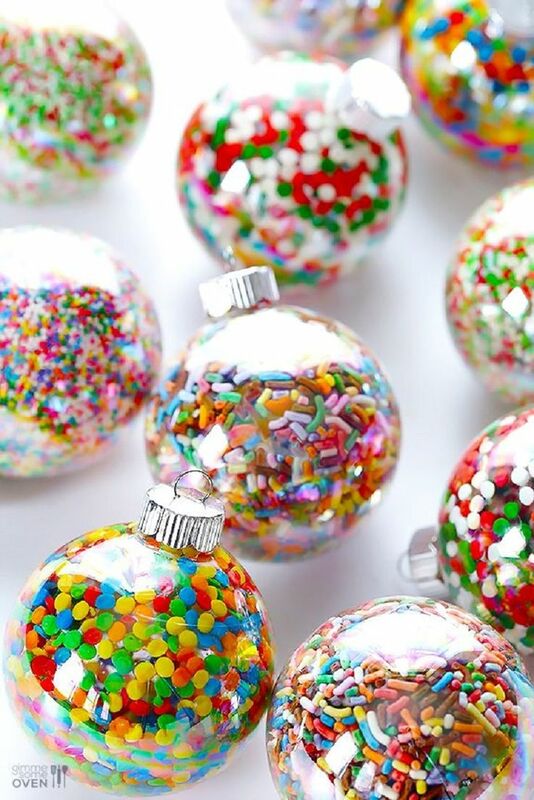 For these, besides the sprinkles you will also need varnish, clear ornaments and hangers. Similar to the previous DIY ornaments idea, this one also lets you decide what kind of decoration you’re going to have. This time, instead of temporary tattoos, it is all about scrapbook or tissue paper. Choose your favorite, and get the other materials – clear ornaments, scrapbook or tissue paper, ribbon or string for hanging, foam brush, Mod Podge Matte and Mod Podge Sparkle. 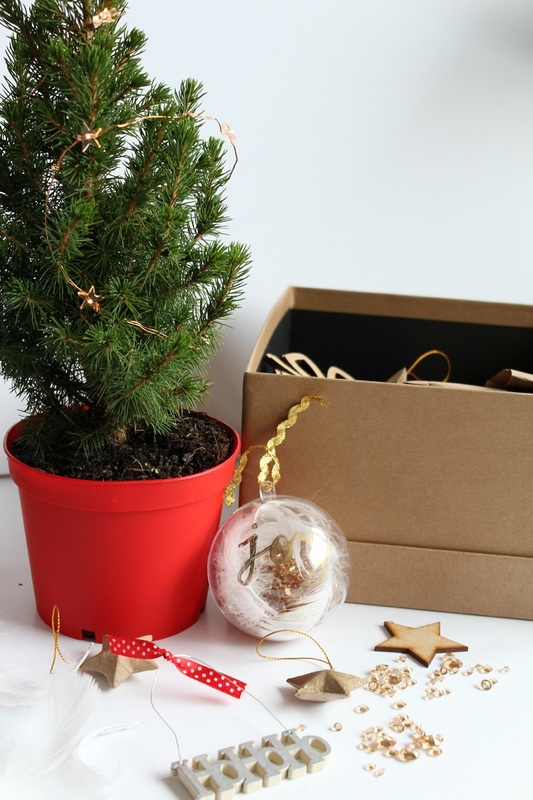 How about adding nature ornaments to your Christmas tree? It would look amazing and it’s an incredibly an interesting DIY project that you can make together with your family. 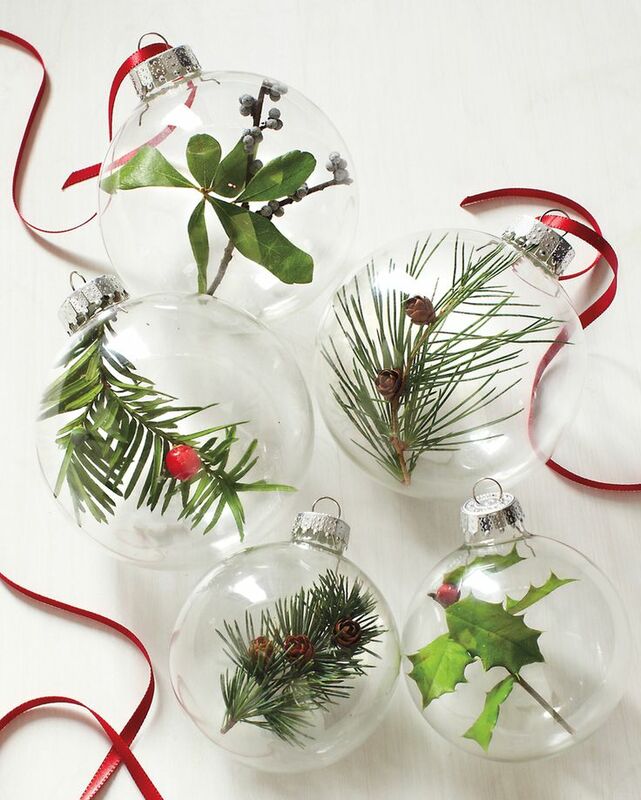 It’s very easy to do it, as all you need are empty, glass – ball ornaments, sprigs of holly, bayberry, and evergreens. You can also use ribbon as your finishing decoration of the ornaments. This is the easiest project on the list and it is also perfect for those of you who aren’t able to spend more money on Christmas decor. 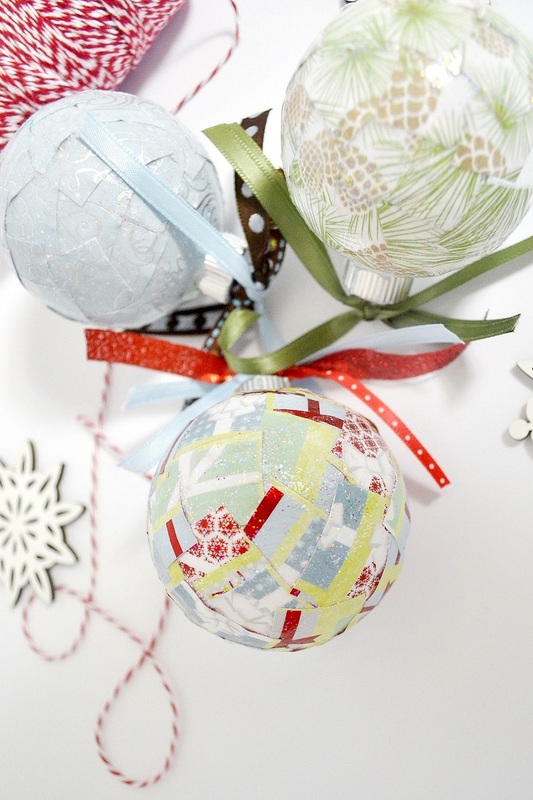 For this DIY craft, you just need stickers and ornaments. When choosing the ornaments, make sure their surface is smooth so that the stickers can easily be attached and stay that way without falling out. Disney movies certainly can bring some Christmas spirit into your home and if you and your children love them, you can absolutely take this inspiration with you while creating your new Christmas ornaments. 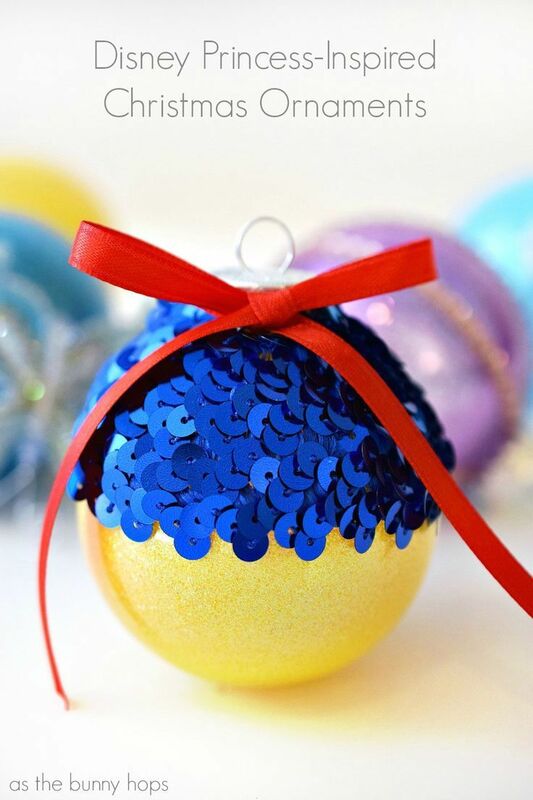 Take this Snow White ornament for example – inspired by this Disney princess, take golden painted ornaments, blue sequins and red ribbon. Here’s something that you are going to really like if you’re a fan of sharpie projects. 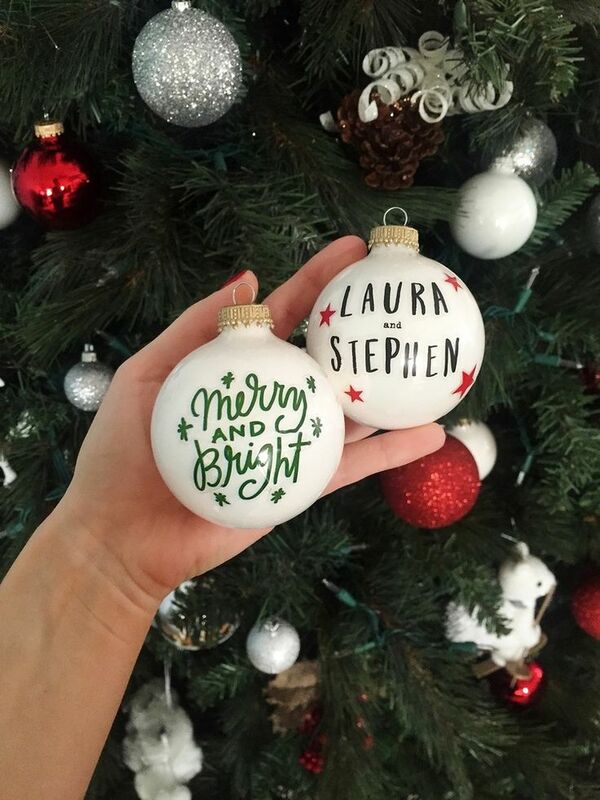 It’s all about filling empty ornaments with whatever you like – sequins, feathers, sprinkles – and then just finish the decorating with writing or drawing with a sharpie. It can be a quote, word, shape, it all really depends on you! 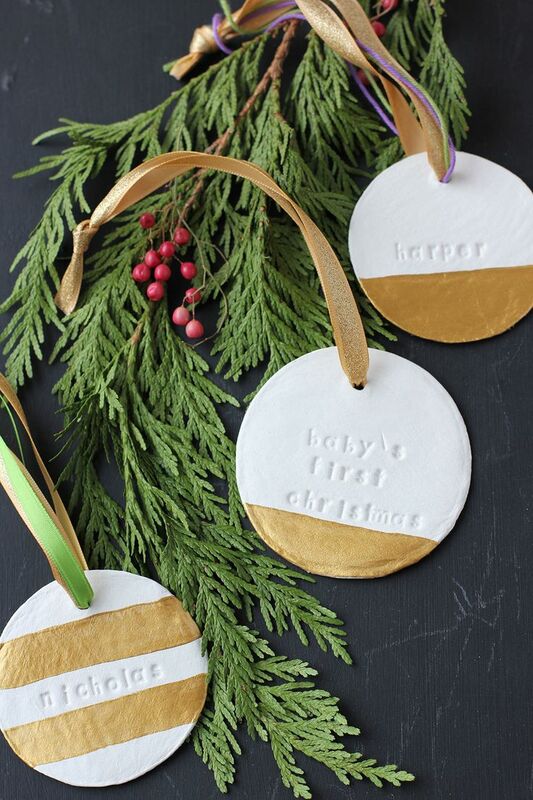 Similar to the previously shown DIY ornaments, this are all about puns and jokes! It’s an amazing idea to make someone smile while looking at your Christmas tree. Pick your favorite one – colored ornaments (look how these pastels work so well!) and use a sharpie or letter stickers to write down whatever you would like. Check out the page for pun inspiration or come up with your own. Making your own clay ornaments isn’t a last – minute project, as it requires more of your time, but we can say that it is for sure a fun way to deal with your creativity. You need air-dry clay, rolling pin, cutting board, drinking glass, cutting tool, chop stick, paint and brush and alphabet stamp set. As you can notice, this project was inspired by a baby’s first Christmas, but feel free to choose your own theme. 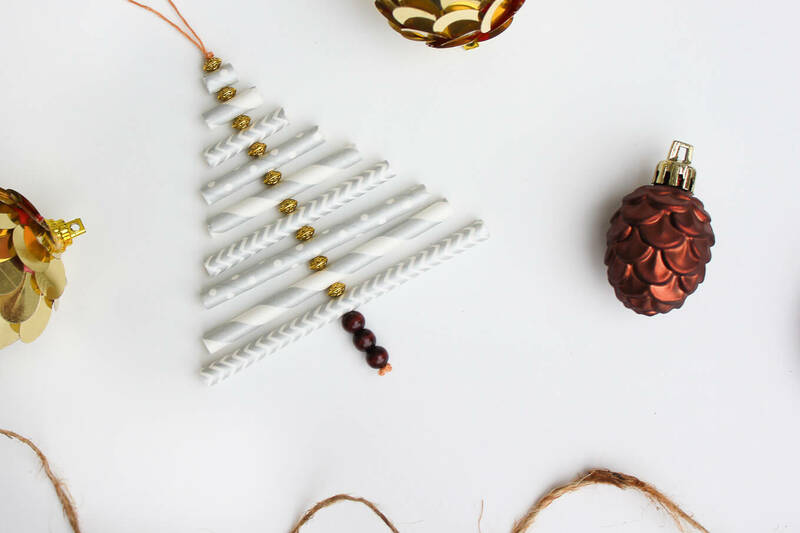 How about thinking a little bit outside of the box and instead of using real ornaments, make an ornament out of straws? It might sound silly, but if done the right way it can look incredible – the photo below is our proof! Here’s what you need for this project – paper straws (one package makes several ornaments), scissors, needle, embroidery thread, small beads and chopstick or a thin paintbrush to smooth out the straw edges.